Kevin WY Lee is a photographer and creative director based in Singapore. He has worked in the creative industry in Asia and Australia for over 20 years. 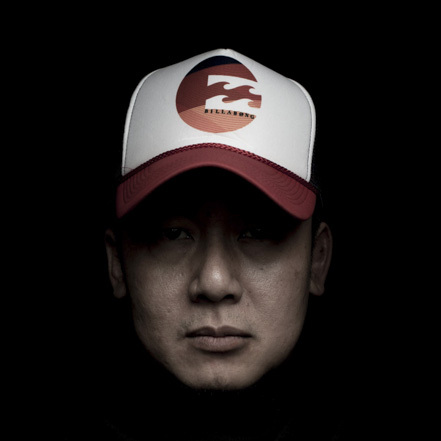 In 2010, he founded Invisible Photographer Asia (IPA), an influential platform for Photography & Visual Arts in Asia. Through IPA, Kevin participates vigorously in photography and art across the region as a practitioner, curator and educator. In his own practice, Kevin is interested in Singapore – her temperament, aesthetic and growing pains. A broader canvas is marked by a curiosity in mortality, and how people cope with the finiteness of being mortal. Kevin was the first artist in residence for Exactly Foundation (Singapore) in 2015. Singapore on Public Notice (2011–2015) was exhibited at the Singapore International Photography Festival in 2016, as part of The Archive as Conversation. His book of photographs titled Suddenly The Grass Became Greener was published in 2016. Most recently, Kevin’s solo exhibition AESTHETICITY was presented at DECK in 2018 as part of the TRACE Series featuring Singapore image-makers. Kevin has served as curator and jury for various festivals and programs, including the Angkor Photo Festival (Cambodia), WMA Masters Award (Hong Kong), Singapore International Photography Festival, Odessa/Batumi Photo Days Festival(Ukraine), Prix Pictet Award, PhotoQuai Biennale (France), Hong Kong Photobook Awards, Feature Shoot Emerging Photography Awards (USA) and Kuala Lumpur International Photoawards (Malaysia), to name a few. Kevin WY Lee is a Design Graduate from the College Of Fine Arts, University Of New South Wales, Australia.